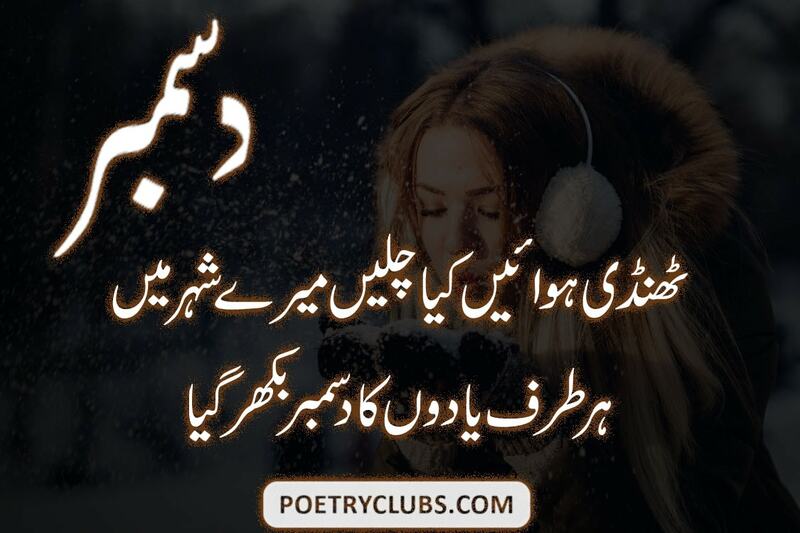 POETRY CLUB December Poetry Image Poetry Yaadon Ka December ...! Thandi Hawaeen Kia Chleen Mere Shehar Me ...! Hr Traf Yaadon Ka December Bikhar Gya ...!